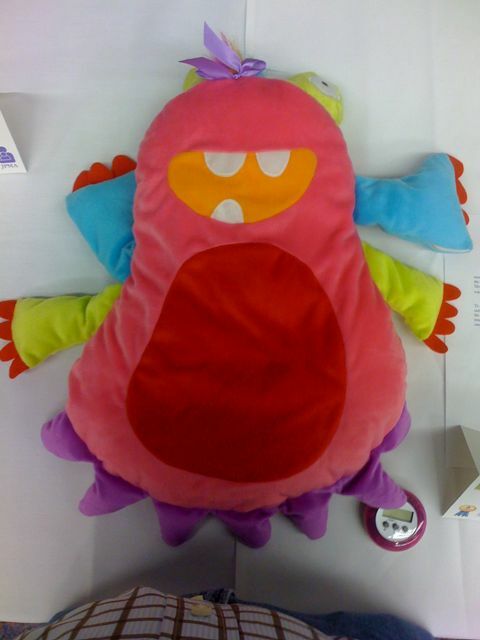 These are time out pillows made in the form of friendly monsters. We never used time outs very much, but I can see these adding a touch of warmth to the time out idea. PS: we found out that they are not that fun after all. A menacing voice threatens to eat the child the next time he has to go on the time out pad.